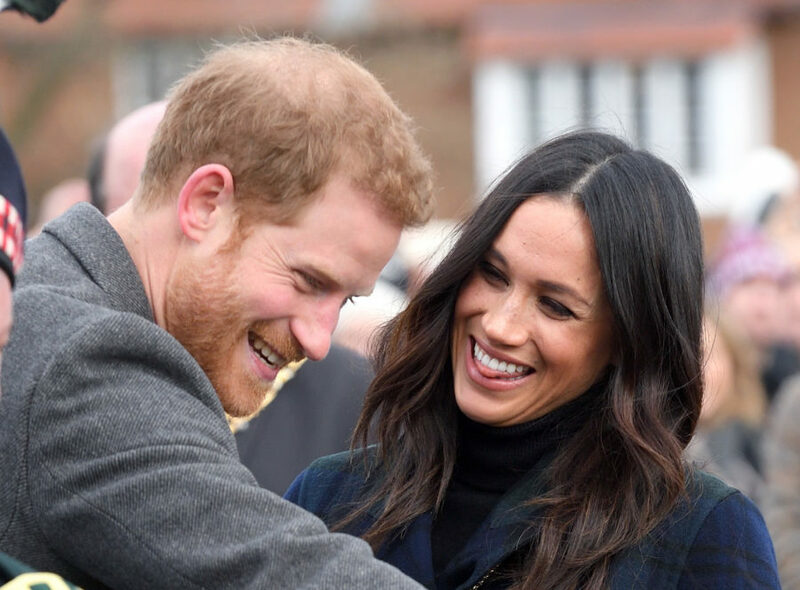 Prince Harry was perfectly relaxed as he chatted with to young leaders from around the world at a palace party on Tuesday, June 26th, but he still had his guard up when it came to the location of his secret honeymoon with Meghan Markle. 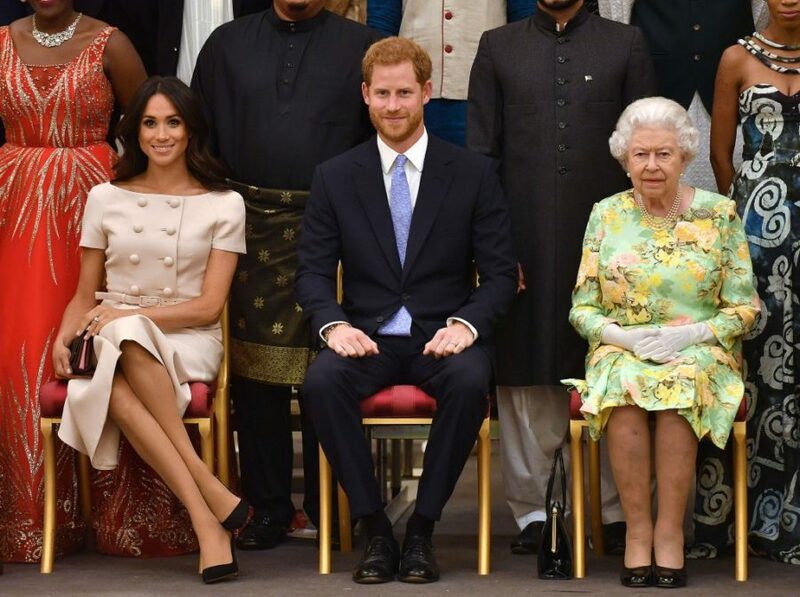 Elias was among the 61 recipients of the Queen’s Young Leaders award — a project set up to reward change-makers and influencers across the Commonwealth of 53 nations linked to the United Kingdom. 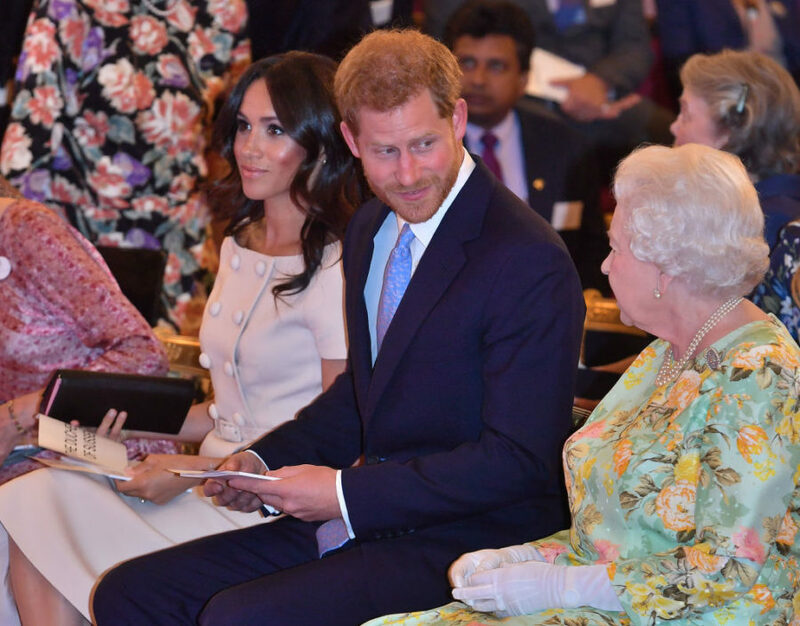 The couple appeared particularly delighted to see one winner pick up her award from Queen Elizabeth: Reekelitsoe Molapo, 23, who founded the Educate Your Peer Foundation in Lesotho. Harry had only just returned a private visit to Lesotho, Africa, that morning after a weekend helping his charity Sentebale and attending a board meeting for Africa Parks, a conservation charity he supports. Molapo, whose organization encourages African people working or studying abroad to fund a student back home, told reporters of the memorable evening, “It has been an amazing experience. At some point I got really emotional. This is the most amazing, awesome experience I have had in my life. The honorees “were just talking about how relatable [Harry and Meghan] are,” said Molapo. “They are not generations away from us; they know the challenges we are going through. They seem very real. Meghan, 36, chatted to Martina Caruana, who is training to be a human rights lawyer and who founded the Network of Young Women Leaders in her home country of Malta. Martina, 24, said, “I know that she’s a feminist like me, and she has been doing a lot of great work with the U.N. Women. I was very surprised that she remembered me by name and by my country. They have obviously read up on us all. The couple were also introduced to Priscilla Ruzibuka, 27, from Rwanda, who set up a children’s clothing project which employs women from underprivileged communities. She told reporters, “We spoke about the fact that they love Rwanda. Harry mentioned the fact that Rwanda is taking the lead among African countries in politics — we have the highest proportion of women in parliament, 56 percent.